This information is only used to fill orders, to contact buyers if you have questions, and for us to contact you in case there is any issue with your order. Use these supplies at your own risk. Internet advice is not a substitute for the advice of a medical professional. Always consult your physician before beginning an exercise or diet program. 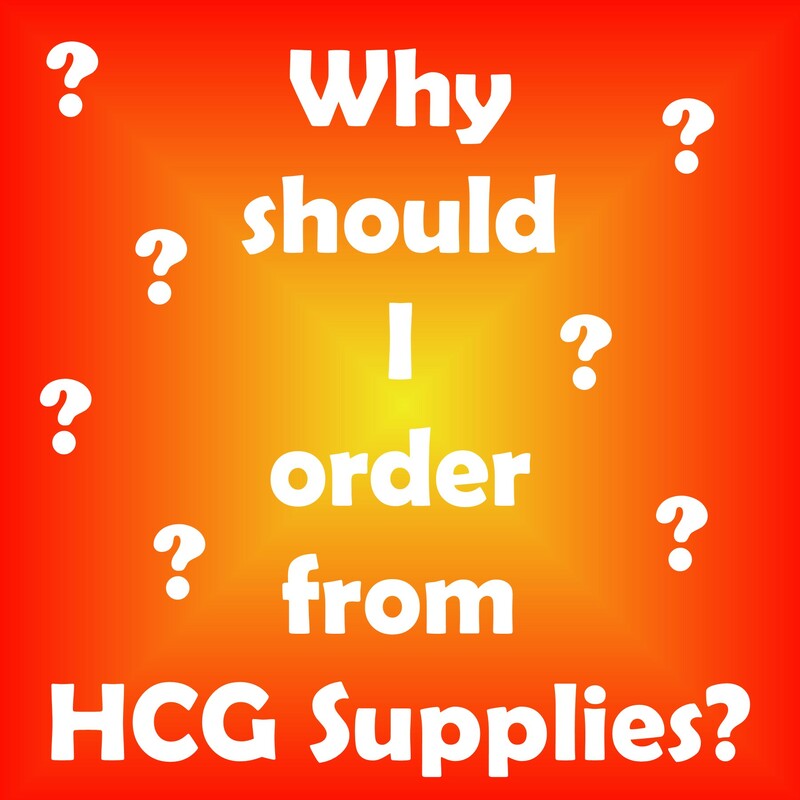 HCGsupplies.com, LLC cannot be held liable for any misuse of its products or recommendations. We are not doctors. Always be sure to dispose of used needles in proper containers. Please check your local laws and regulations. Please note, you must be 18 years of age or older to purchase our products. Do not order from us if having our products is not legal in your locality. You are responsible for knowing your city, county, and state laws and regulations. Products are legally sold for non-human experimental purposes only. Buyer warrants that the products will not be used in any other manner and assumes any and all responsibility for misuse. 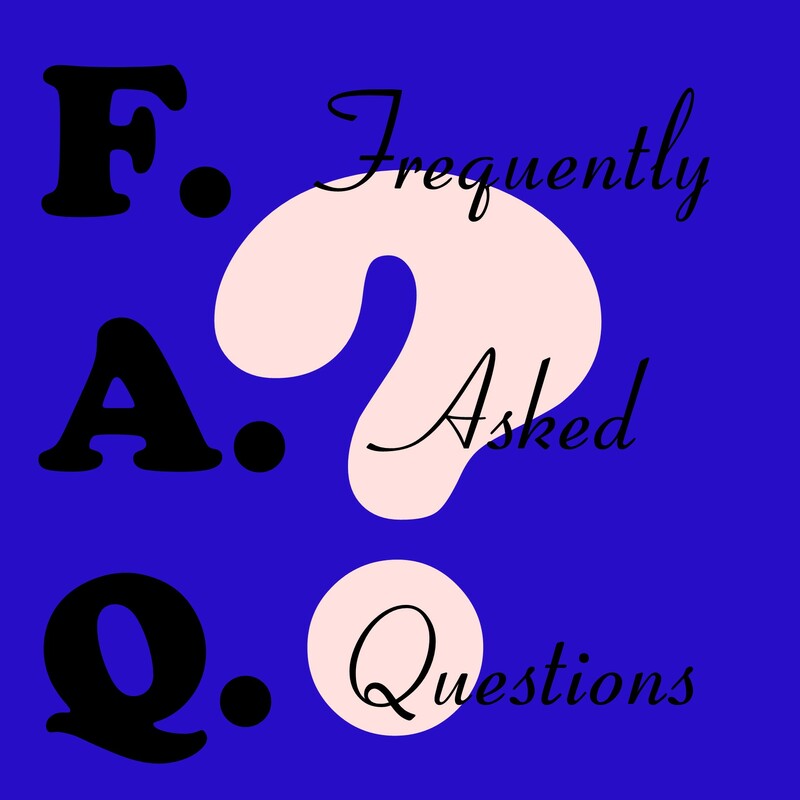 The buyer further warrants that they are of legal age and that the purchase of this item is legal in the location where this item is being shipped and/or used. The buyer assumes all responsibilities for any legal infractions. HCGSupplies.com, LLC cannot be held responsible. Syringes and injectable items are not intended for human use, but are intended for laboratory use only. HCGSupplies.com, LLC cannot be held responsible for loss or damage during shipping. Sorry, we CANNOT accept returns of merchandise for any reason. But if you should experience any problems with your order, please allow us to promptly & happily correct the issue. 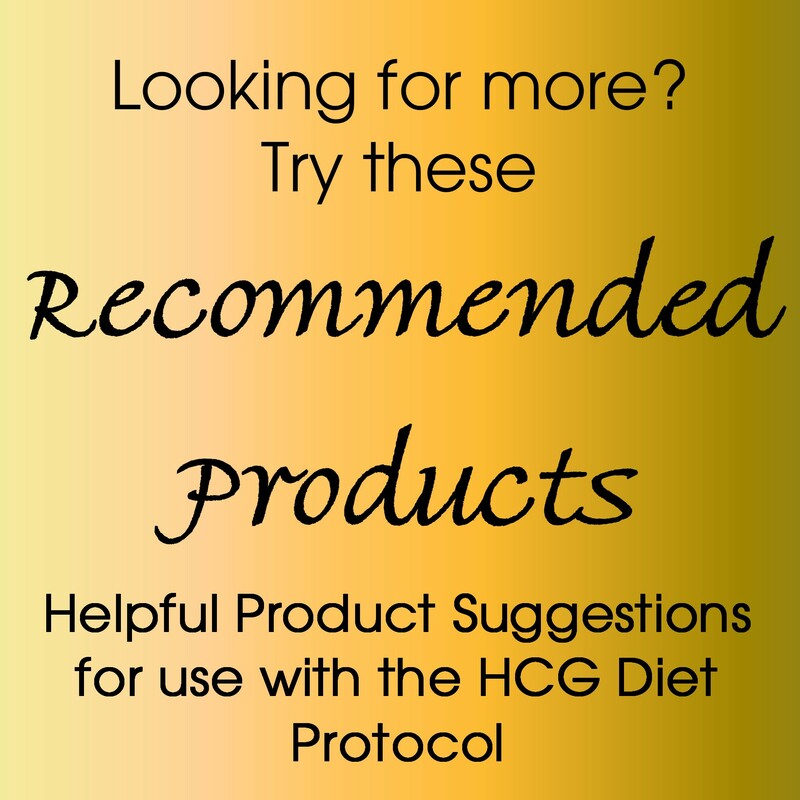 We are required by law to convey the following information, although we strongly disagree with the FDA conclusions: The FDA has not approved hCG for weight loss and there is no substantial evidence that hCG is effective in the treatment of obesity.